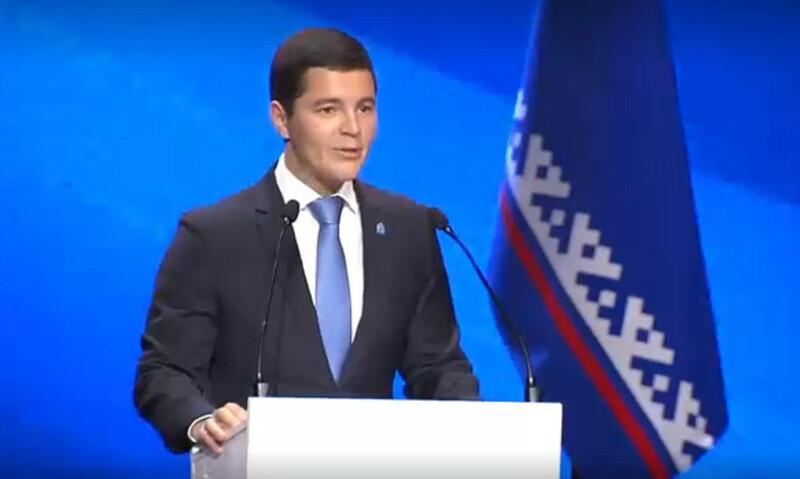 On the 4th of December the governor of Yamal-Nenets Autonomous Okrug Dmitry Artyukhov within the annual report on the state of affairs and prospects for development of the arctic region enumerated issues, on which it was necessary to focus first of all. First, it is a change in housing conditions of residents of Yamal. According to the governor, it includes not only resettlement from ramshackle housing fund, but also increase in accessibility of housing. Secondly, it is improvement of the entire road network of the Autonomous Okrug. And, thirdly, it is improvement in quality of medical care.